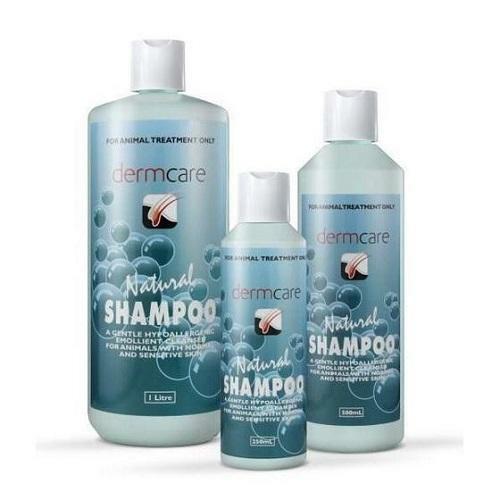 Natural is a mild hypoallergenic shampoo which is gentle on skin and tough on dirt. For best results, wet your animal thoroughly and apply shampoo directly to the coat. Work into a thick lather, then rinse until water runs clear. Natural contains coconut oils, providing a natural source of moisturisers. For added moisturising and fragrance, Aloveen conditioner can be applied after Natural shampoo. Natural Shampoo is suitable for use in many species including dogs, cats and horses of all ages.